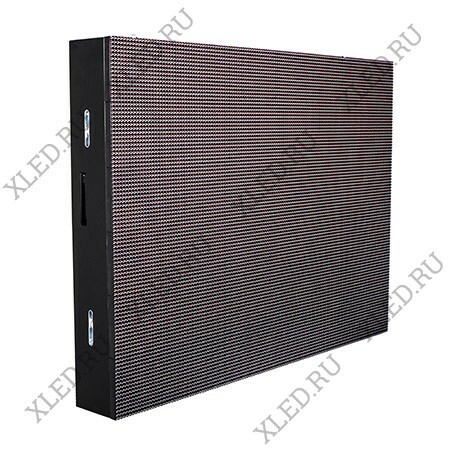 "Outdoor LED screen E16" produced by "Lightking", designed for extreme conditions: high humidity, dust, high or low temperatures. 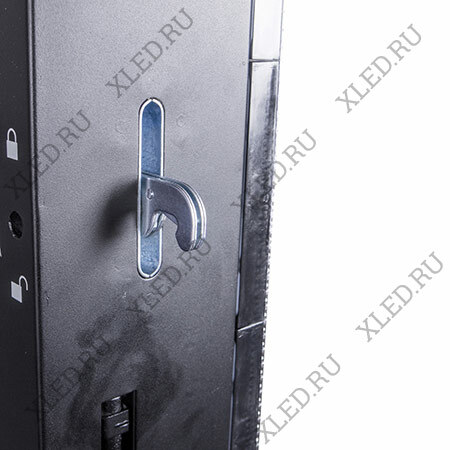 Compared with indoor models, it has a lower pixel density, but higher screen brightness. 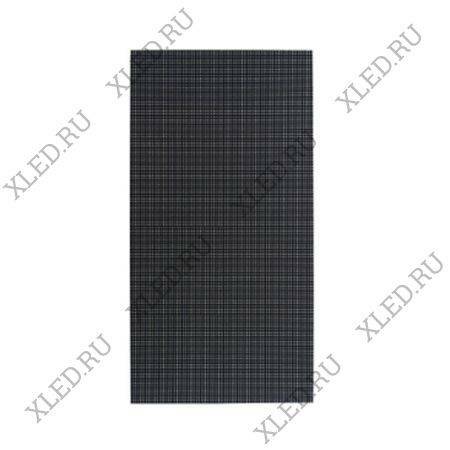 E16 16 mm pixel pitch, recommended viewing distance - from 14 meters. 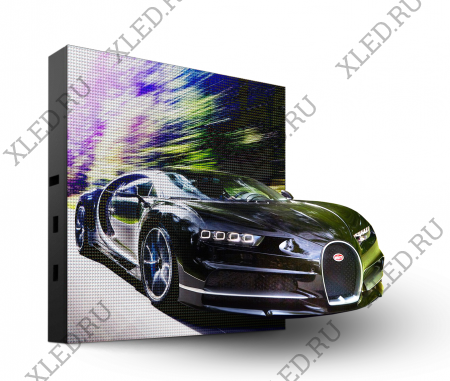 Brightness - 8000 candels, which provides great visibility for this LED screen even in sunny weather. Cabinet weight 50.00 kg.